Home > Life, Missionary Life	> There’s the Surface Stuff—and the Stuff that Matters! 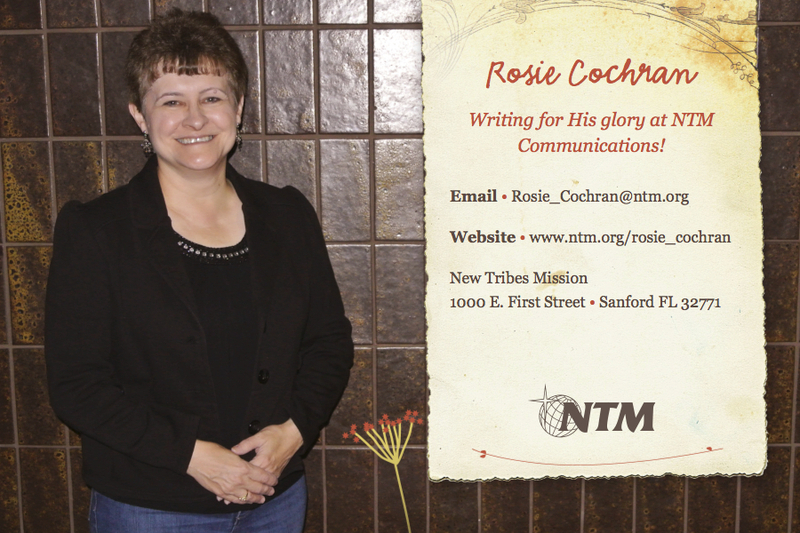 Hi there Rosie, I guess gone are the years of writing letters. I used to enjoy writing and receiving letters. I am so sorry about your husband, the Lord is holding you up I can see, stay strong. As i am trying to memorize Psalms 139, or at lease a few of the verses, God knows when we sit down and when we rise up and all our thoughts. Yahoo to all that. I just have to cling more to God , stay strong with Gods help, bye. Cathy.